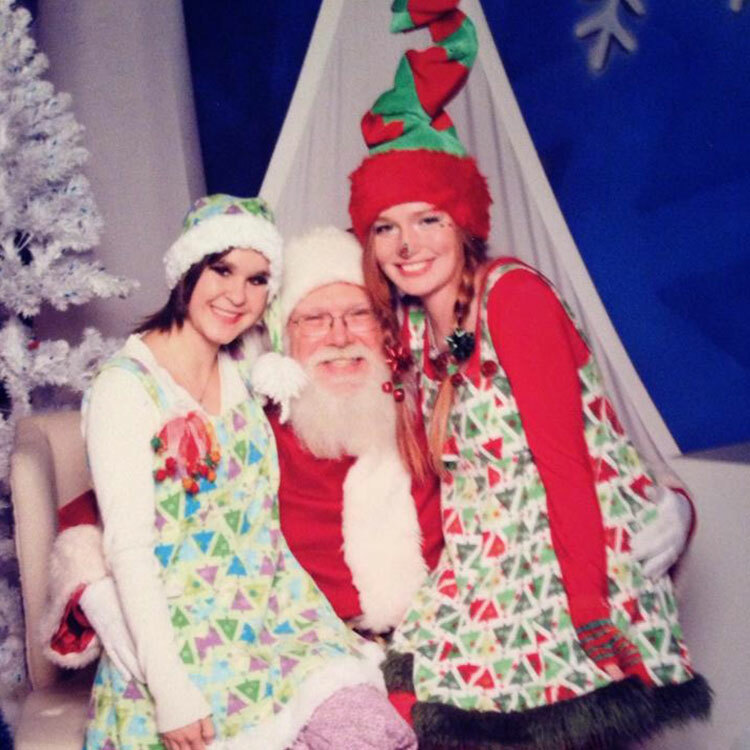 Just Kidding Family Entertainment is an affordable, reliable option for your next event. 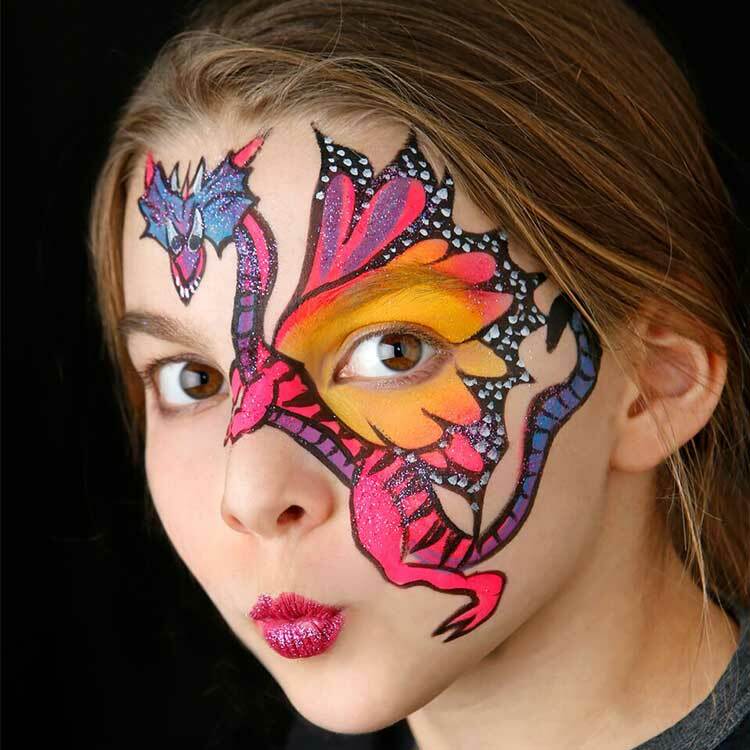 Our group of professional entertainers include clowns, face painters, balloon artists, magicians, caricature artists, Santa & much more. We are a ONE-STOP SHOP for your birthday party, community event, family celebration or large corporate function. You can find a more detailed description of these offerings in our service section. 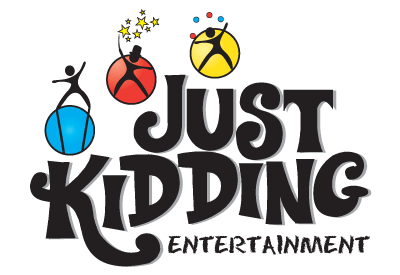 Just Kidding Family Entertainment is the leading Entertainment company in Calgary and surrounding southern Alberta areas. As such, we are dedicated at making your special event truly unique. Enjoy the party! 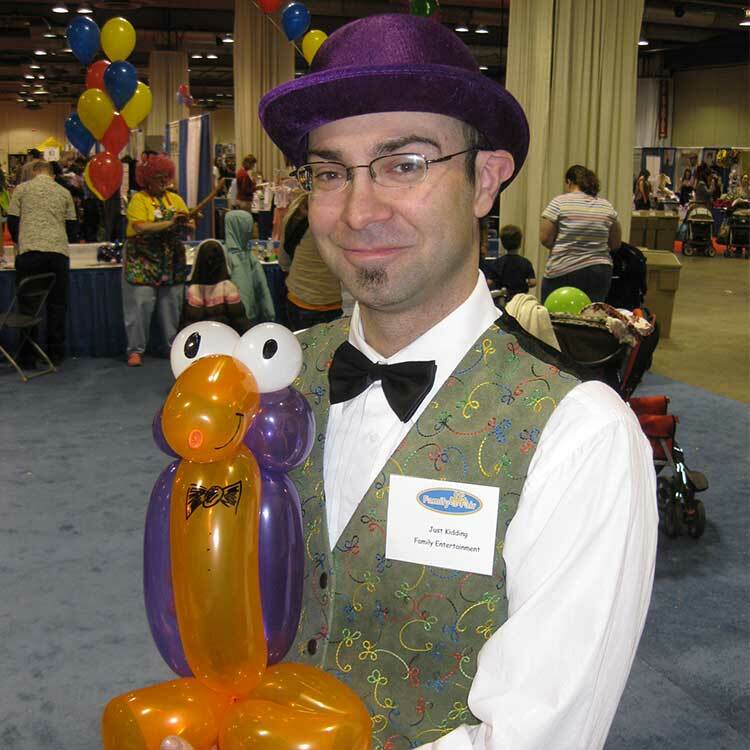 We offer a host of entertainment services to suite your very need including Variety Entertainers, Magicians, Concession Rentals, Stage Shows, and more! See what some of our loyal customers have to say about us. We take great pride in ensuring the highest standards of customer satisfaction. "Having Freddy at the Community Event was a great additional to what has been done over the years. He added humor and fun as he roamed around the street and mingled with community residents. As a service provided I thought it was well worth it to have him there. Thanks!" Dan the One Man Band - "The music and absolute entertainment talent of Dan was unsurpassed. He was able to engage and delight each and every age group. Each song sang was a hit - if you want guaranteed success for your event, then invite Dan. Thank you so much. Dan, for giving the gift of so much fun." "Year after year, excellent consistency and track record. All of our clients are always very appreciative and happy with the quality of entertainers."